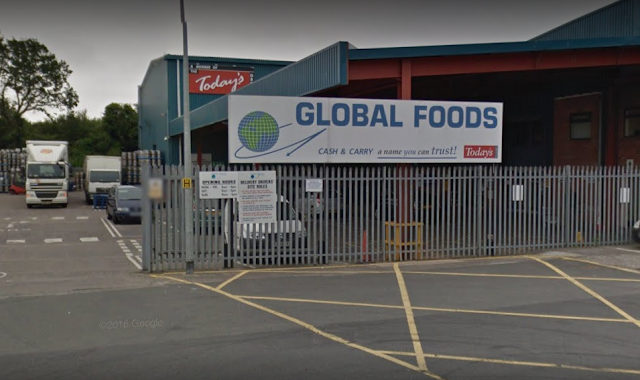 Global Foods Limited, a food wholesale company based in Leckwith, Cardiff, has been ordered to pay a substantial fine of £120,000 for their violations of food hygiene legislation, following an investigation prompted by a complaint received in December 2015. The initial complaint claimed that ham and cheese was being transported in a non-refrigerated van; a legal notice was then issued to the company requiring them to ensure that all of their drivers had temperature control equipment in their vehicles. A follow-up investigation carried out within 14 days actually found that the company was in fact complying with these measures, until they breached the terms of the notice later the very same month. A council officer stated that he witnessed a non-refrigerated Global Foods Ltd van delivering cooked an uncooked meats to Pentrebane Kebab House. Transporting such items without any form of refrigeration or temperature control is a clear violation of legislation. The company told the court that driver error had led to the wrong vehicle being loaded. Following a court appearance, the company was deemed to have been transporting ‘high-risk’ food in an improper manner (namely, a non-refrigerated vehicle), and was subsequently charged with breaching the Regulation 9(7) of the Food Hygiene (Wales) Regulations 2006 as amended by the Food Hygiene Regulations 2012. District Judge Bodfam Jenkins explained the reasoning behind the ruling, stating that, “The defence hasn’t provided any evidence that the driver in question on December 9, 2015, had been sufficiently trained. “We are conscious of the ruling at Cardiff Magistrates’ Court on January 19.